All states have a minimum car insurance amount for their drivers. Insurers might, however, deny you coverage if they believe you are too high a risk to insure. High-risk drivers are those who are more likely to file claims compared to other drivers. That means they end up costing the insurance company more in claim settlements compared to other drivers. Some of the elements that make a driver high-risk include a DUI conviction, reckless driving histories, and the causation of fatal accidents. Some auto insurance companies will also consider teenagers and drivers above seventy years high-risk. These drivers are required to get high-risk auto insurance, in which you pay higher premiums compared to average drivers. The following are some tips on how to reduce the premiums you will be charged for your high-risk insurance. 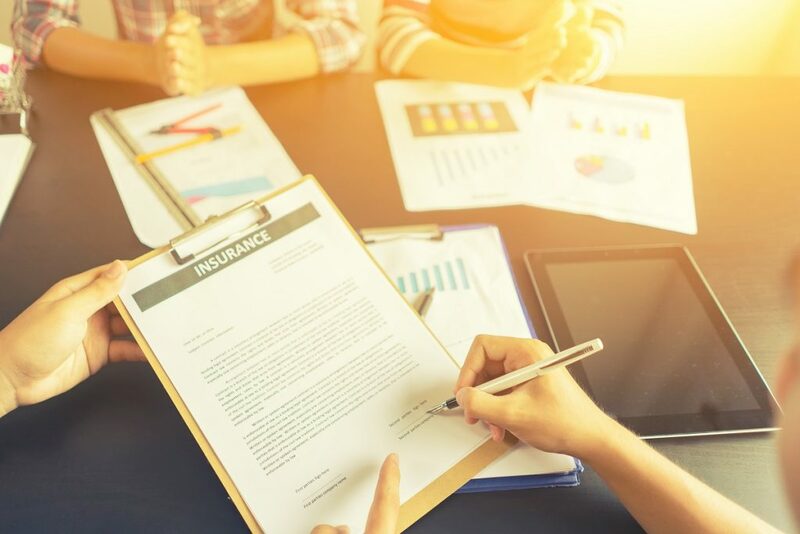 Insurance companies will consider drivers who have missed an insurance premium payment and had a lapse in their insurance as high-risk for about six months after the purchase of a new policy. Moving from one insurer to another after a lapse in your insurance will keep your premiums high. It is best to stick with your insurer and make timely premium payments for over six months. This will reflect on your record as continuous coverage, and the insurer will lower your rates. This strategy will also work for drivers who have had multiple speeding tickets since sticking with an insurer means fewer checks for traffic violations. Insurers will offer specific discounts for policyholders who take safe driving courses when categorized as high-risk drivers. Taking a driver’s improvement course will help you balance the surcharges linked with DUIs, dangerous driving and other traffic violations which make you high-risk. The discounts you stand to get might seem minimal at first, but most insurers will increase them over time depending on your driving record. Once categorized as high-risk, most drivers do not bother checking on their current status. Based on the circumstances that cause your classification as a high-risk driver, you can move out of this category. Check and update your status with an insurer continually so that you do not continue paying high premiums when your status has changed to an average driver. Exotic cars will attract higher insurance premiums for average drivers compared to other vehicles since they are more expensive to replace or repair in case you file a claim. As a high-risk driver, opt for cheaper car models rather than exotic ones to keep your premiums low. Ensure the car model you choose is equipped with the necessary safety devices so that it does not increase your premiums. Mistakes are common on the road, and you might not have been entirely at fault in the elements which lead to your classification as a high-risk driver. This classification should not, however, mean exorbitant premiums that you can hardly manage. With the above tips, you can get through your time in the high-risk driver category with reasonable premium rates. The precise timeframe for this classification will depend on your type of traffic violation and your state’s laws.